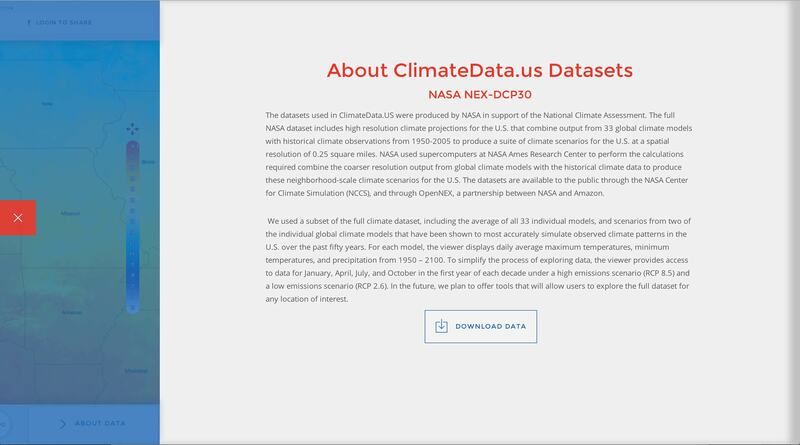 In support of the President’s Climate Action Plan, ClimateData.US was launched as part of the Climate Resilience Toolkit. 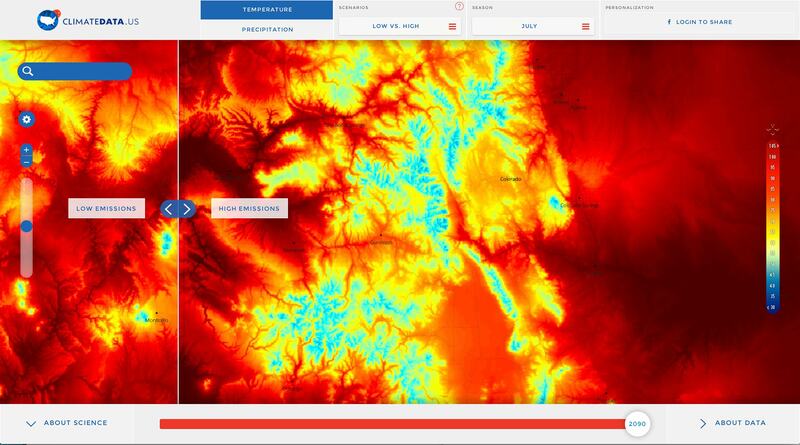 ClimateData.US represents a breakthrough in climate mapping technology and visualization. 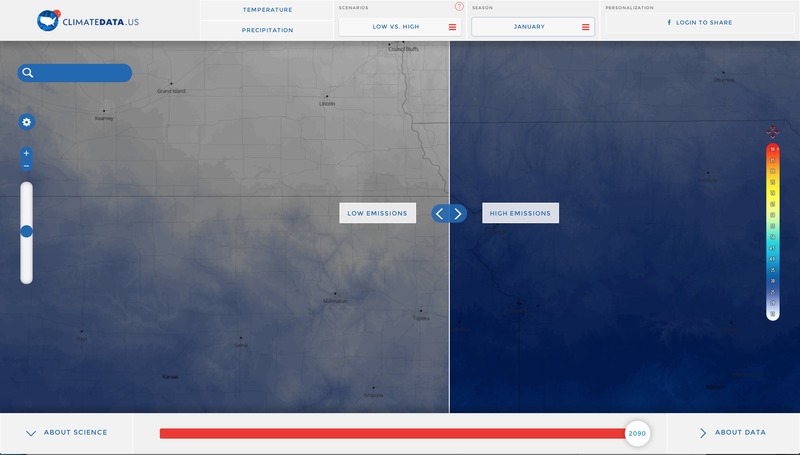 Using NASA data of future climate scenarios using high resolution downscaled data, ClimateData.US helps visualize the difference between a high emission and a low emission future in stunning local detail. 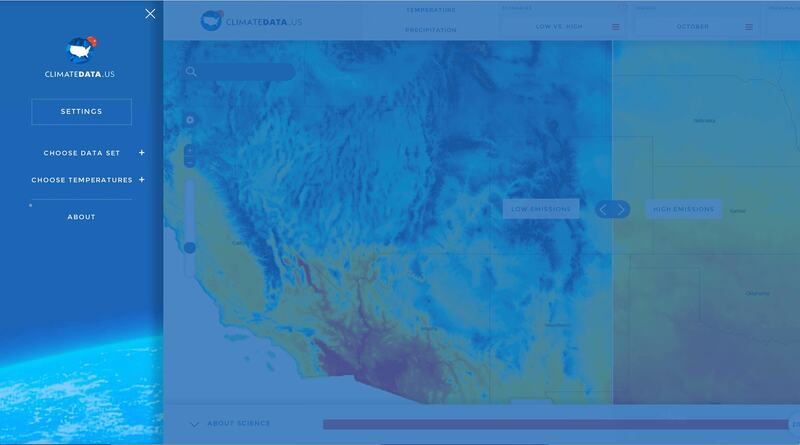 Based on NASA’s 800 meter resolution NEX-DCP30 downscaled climate projection data, HabitatSeven self-funded and produced ClimateData.US in support of the President’s Climate Action Plan. 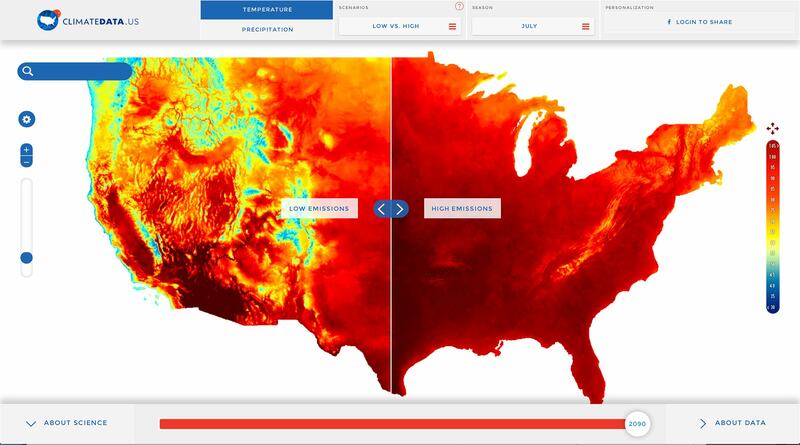 Launched in conjunction with the Climate Resilience Toolkit, a key deliverable of the President’s Climate Action Plan, ClimateData.US is the first high resolution visualization of this data set.  To produce the maps within ClimateData.US, HabitatSeven had to create an entirely new work flow to bring over 17TBs of data to life through a highly localized map. ClimateData.US represents a leap forward in terms of big data visualization. The main objective of this site was to create a technological pipeline capable of going from a 17TB raw data set to a visualization capable of being transmitted across the web. To make climate data personal, data needs to be viewed at a local level. Another objective, therefore, was to create a way to view this data set a local level. 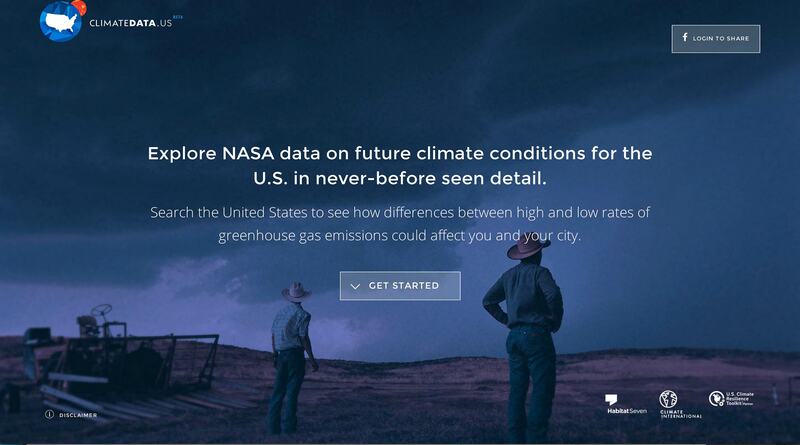 ClimateData.US was launched in November of 2014. We are currently doing user testing to see if localized climate data has an impact on on people in terms of their belief in climate change and their perceptions of risk.